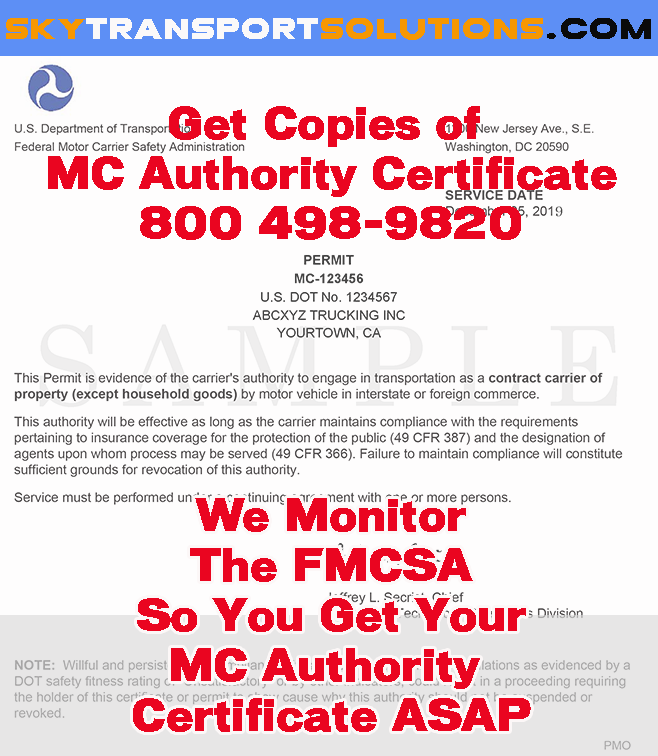 Get your MC Authority certificate as quickly as possible. Sky Transport Solutions offers the FMCSA grant list watch service. We do this so that your truck can be on the road the day your MC Authority is granted. How does this work? Why no need to wait for the US Postal service mail delay? When you work with Sky Transport Solutions (STS) to get your USDOT number and MC Authority we can offer expedited MC Authority certificate ASAP. We have a special service STS FMCSA Grant List Watch Service (STS FMCSA GLWS). The STS FMCSA GLWS is operated by our internal staff that monitors the FMCSA Register. When your MC number is in the FMCSA Pending Application process, STS will monitor the FMCSA database to see if your mc authority has been granted. We have years of experience getting MC Authority for carriers, brokers and freight forwarders. Send us your Telephone Number and we will contact you and explain about MC Authority Certificate and all our services. Several requirements need to be approved by the FMCSA, these requirements are. BOC3 Filing is in done. When these two requirements are met the FMCSA will grant the authority. You need a copy of the MC Authority certificate to operate or use your tractor to haul freight for commercial purposes. 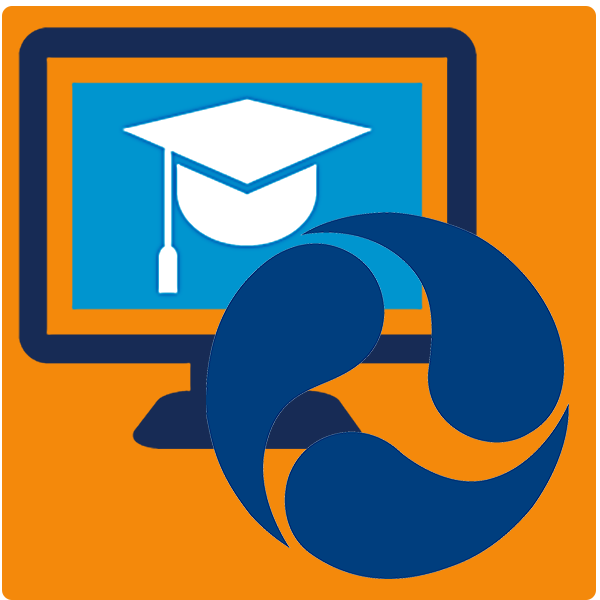 There are many misunderstandings about how long it takes to get an MC Authority certificate. Much of the information on the web and internet is not fully correct. This is because many different time lengths are give. Because different folks have different time lines that were involved in getting their MC Authority certificate. To get a copy of your MC Authority the day the FMCSA grants your MC Number, be sure to work with the pros at STS. Work with the experts when opening a trucking company. We have opened thousands of trucking companies. We have seasoned staff that will get your tractor all trucking permits required to operate legally.